What is one of the first things visitors to your home notice? It is the concrete driveway, of course. In the old days, driveways were made of standard concrete. Each neighbor had a similar slab in front of the house. Yet time has moved on. Drive through the neighborhoods of Scenic Oaks, Castle Hills and Olmos Park the next time you have a few minutes to spare. The standard driveway is becoming a rare commodity. In fact, there are now so many decorative choices for homeowners that it only makes sense to add driveways to exterior beautification projects. Expert installers at Sundek of San Antonio have a lot of experience at sprucing up concrete slabs. Stamped overlays are a popular installation. We begin by preparing your concrete for a thin overlay coat. Next, we stamp on the design of your choice. Have you always wanted bricks, flagstones or river pebbles to grace your concrete? No problem! We can add these designs at a reasonable cost. After sealing the surface, the driveway retains its attractive look for years to come. We also repair the occasional crack, replace an old sealer or add coatings of new color choices. 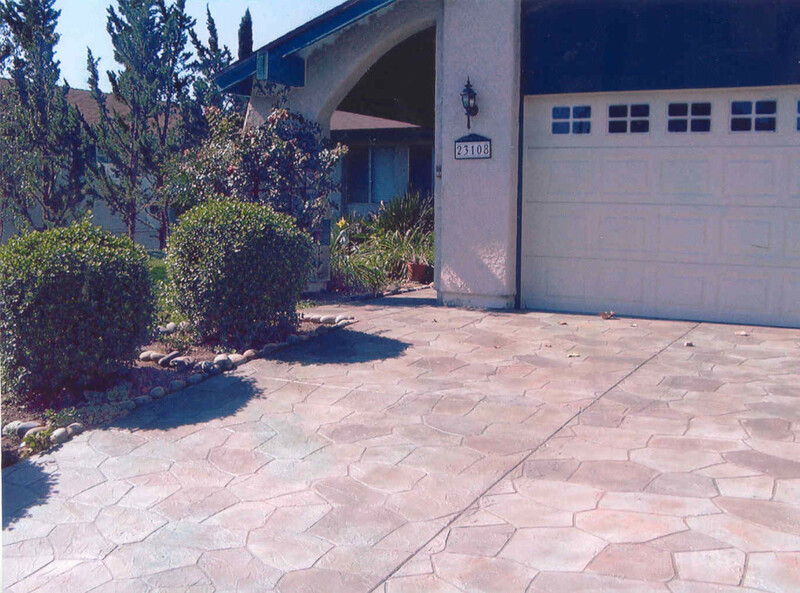 Even if you asked different companies years ago to add a color stain to your driveway, call us to do your refinishing or resurfacing work for you. Our products are compatible with the coatings used by other companies. Why should you live with a driveway slab that no longer suits the new paint job of your home or does not complement the changed landscaping you had just installed around the front yard of your property? It is not a big job to make a few changes to the color and look of driveways. With more than 30 years of experience in the concrete business, Sundek of San Antonio is a seasoned pro at any type of driveway work. 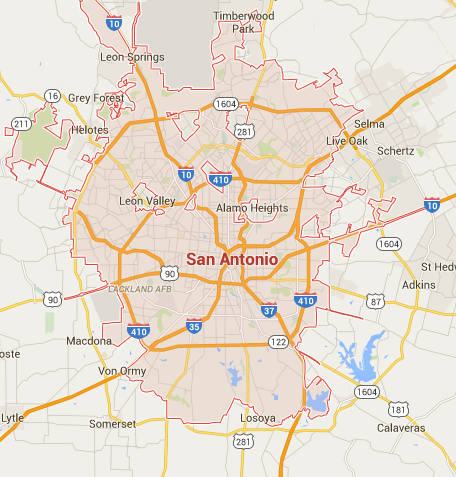 We are the exclusive Sundek dealer in San Antonio for the city and its surrounding neighborhoods. Call us today at (210) 491-0280 or send us an email to info@sundeksanantonio.com so we can learn about your concrete needs. We have an A+ rating with the Better Business Bureau and know that we can meet and exceed your expectations.